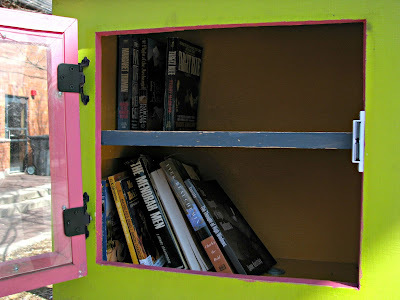 MarilynAnneCampbell.com: Little Free Libraries: Share What You Love, Or Give Away What You Don't Want? Little Free Libraries: Share What You Love, Or Give Away What You Don't Want? Yesterday I read a fun article on The Varsity Newspaper website that reviews the contents of several Little Free Library boxes in Toronto. Writer Lisa Power wonders what the box contents tell us about Torontonians, but of course as Power herself admits, the contents could really just indicate which books the locals most wanted to get rid of. 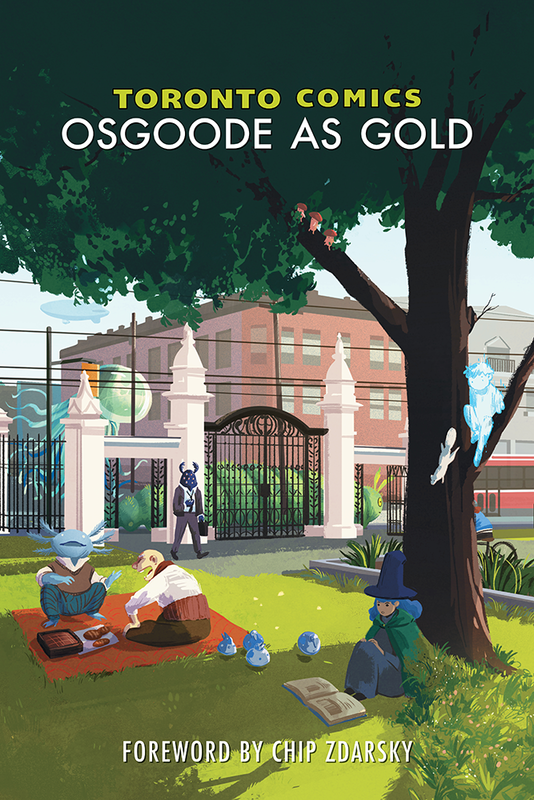 So when we took a nice Sunday walk in the park (this was the International Day of Happiness, after all), we checked in at a local Little Free Library to see what the contents had to say. Which was mostly that it's time for me to round up a few contributions! Maybe this says we love our books too much to give away? I don't know if most people really do use Little Free Libraries to read-and-return, or if they tend to keep what they like and leave other books to replace them (or maybe never return OR replace, based on these shelves). We do a little mix of both - I've definitely read and returned, and right now I have one "out on loan", but I also have an LFL find that's found a new forever home on my shelf (dutifully replaced!). But then there's the question of how to choose which books to restock with. Based on past inventories in this particular box, it seems like a fairly even mix of books people loved and wanted to share, and others that they just wanted to get off their shelves. But who knows - one person's trashy read is another's literary treasure, so maybe I'm reading the shelf contents all wrong (I actually suspect the non-fiction nature book I was so excited to keep was one that the previous owner felt was just taking up space). Do you have a Little Free Library near you? Do you read and return, or keep and restock? And how do you choose which of your books to release into the world?